There are many more options, please contact us to discuss. 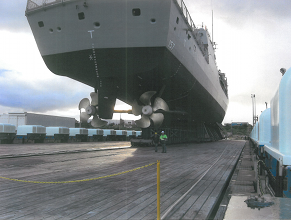 AMAC ALLOYS manufactured 777 tonnes of lead ballast for the Australian Navy Frigate Fleet, re-fit. 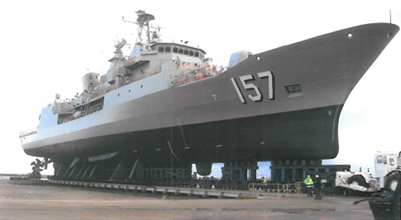 Photo's provided with permission of BAE Defence.